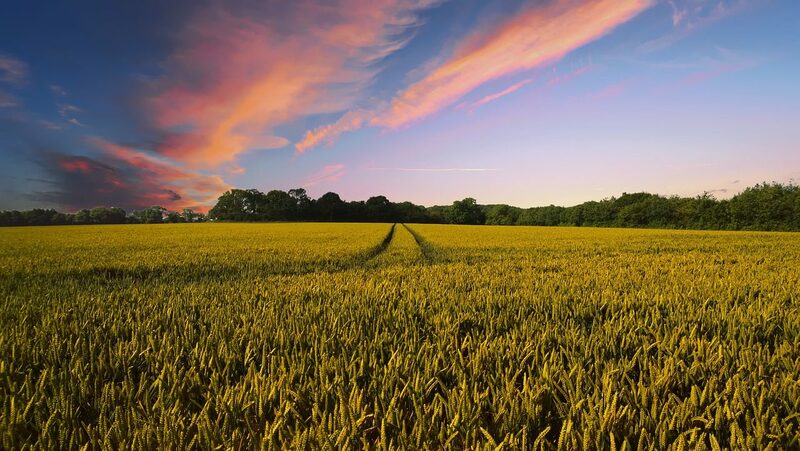 A Rural Surveyor will manage an estate to ensure that it complies with the law, relating to land, tenancy, environment, planning, buying and selling. They will also advise on estate management, forestry and woodland, conservation and agricultural matters and will advise if non-agricultural land can be sold for other uses such as leisure or other businesses. If you have a non-accredited degree, like economics, law or maths, you could take an accredited postgraduate qualification in surveying through an employer's graduate trainee scheme, or through university study. If you don't have a degree-level qualification, you could still apply to RICS for a professional assessment of your qualifications and experience. If successful, you could gain the RICS Associate (AssocRICS) qualification and membership. You could also qualify as an agricultural surveyor by taking a degree or postgraduate course recommended by the Central Association of Agricultural Valuers (CAAV).